Did you know you can pay your fines online? Check out the "Online Payments" page for more information. 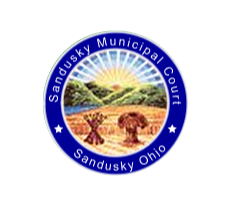 Please Note: The Sandusky Municipal Court utilizes a collection service for its outstanding delinquent fines.